More flexible used: Collapsed the camping lantern to change it to a night flashlight. You can put it on the desk, floor, in hand or hung it to the tent or tree. 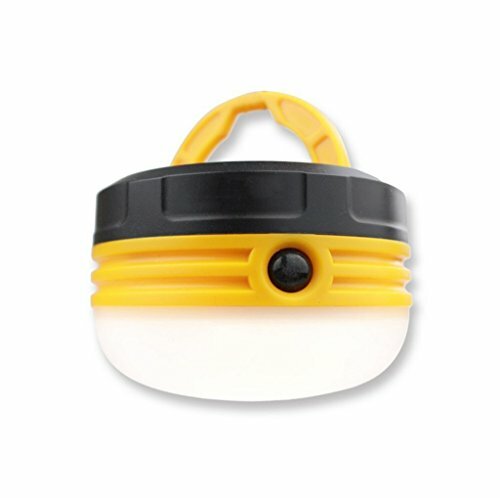 The lantern light is a necessity and a great gift for outdoor enthusiasts, hurry up to get one now!